We got to Kuta, Lombok in Indonesia with our sights set on surf lessons, motorbiking and eating lots of delicious food. But this didn't go quite as planned. 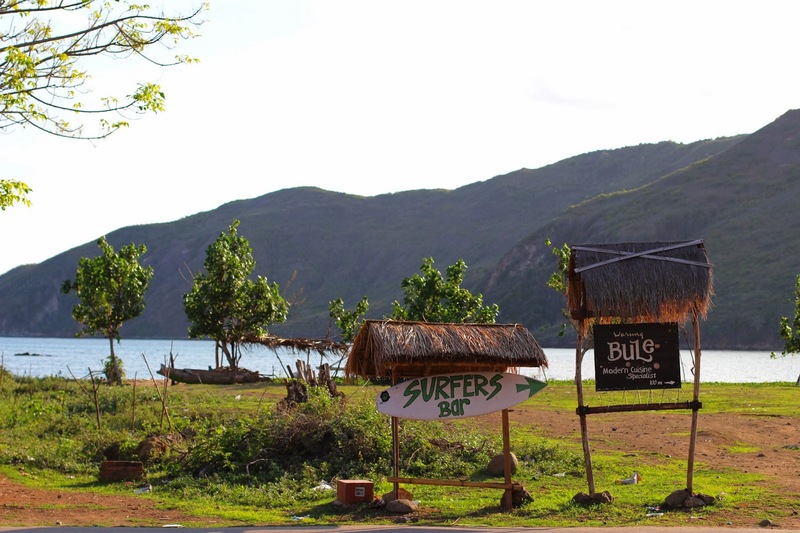 I mean, we did make it to an Indonesian warjung and had the most delicious chicken satay and nasi goreng and we did manage to book surf lessons for the next morning. Then disaster struck: food poisoning :(. Oy. Fortunately, we were staying at a great bunch of bungalows (Kuta Cove Hotel) and the sweet woman at the front would bring us food and tea whenever we asked. 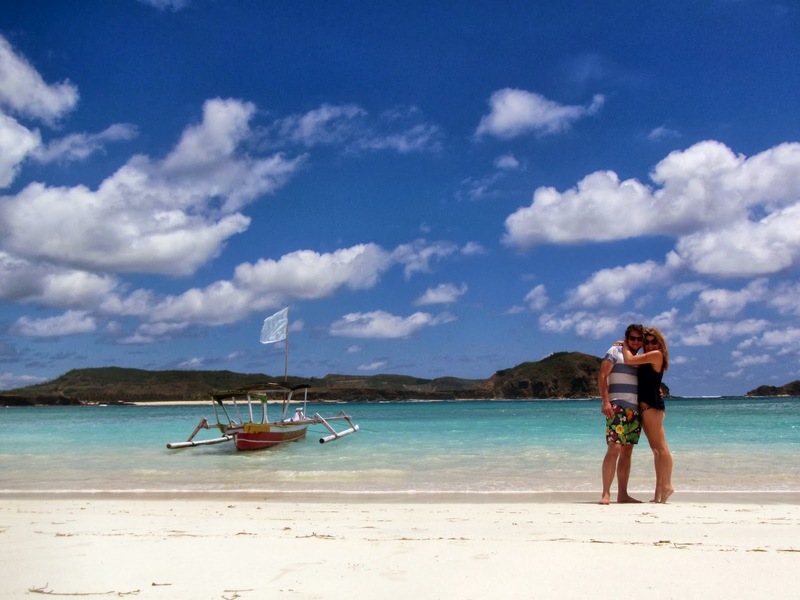 Unfortunately, we had to delay our trip to the Gili Islands by a few days. But on a positive note we didn't have any guesthouses booked anyway so that sweet lady at Kuta Cove Hotel said we could stay another night...then another night...then another night. Well...food poisoning was bound to happen eventually right? I hate you, KFC. Although we had just endured a couple hell-ish days, we were in for a treat: heaven. 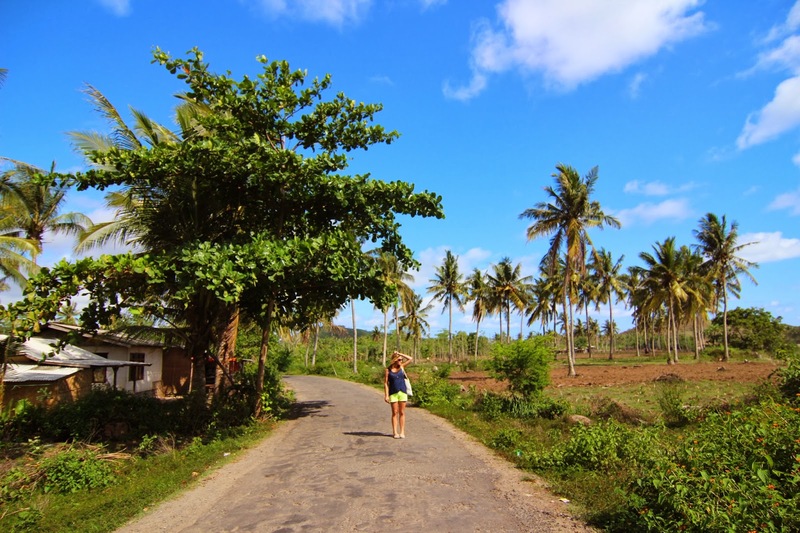 On our last day in Kuta Lombok, we hopped on a motorbike (for a measly $5 per day!) and attempted to explore as much of the area as we could. 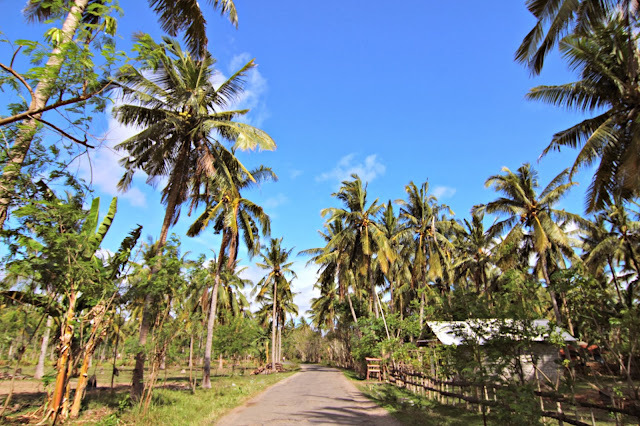 We zipped through jungle roads, past palm trees and banana leaves and enjoyed the sunshine. I was thinking "pffff what monsoon season?!" 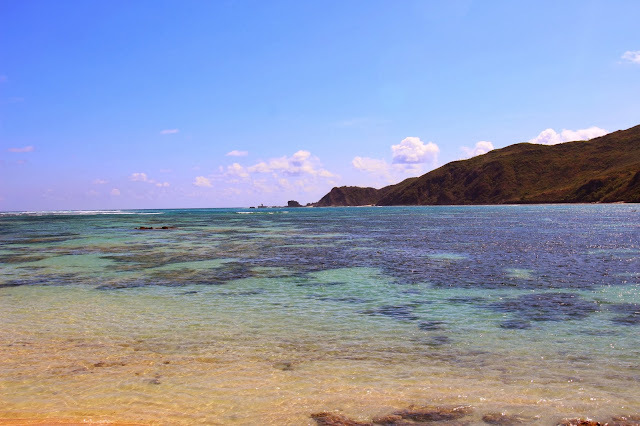 As if motorbiking around the beautiful scenery wasn't enough, we found ourselves perhaps the most perfect beach we'd ever seen. 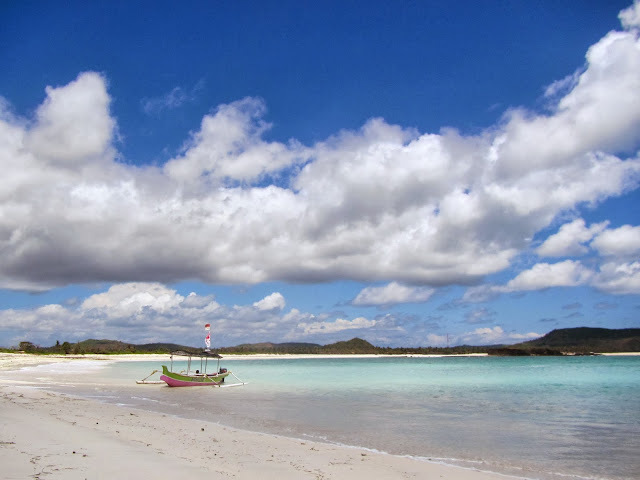 The sky was blue, the clouds looked like cottonballs floating along in the sky and there it was: Tanjung Aan Beach. This ocean was cascading shades of blues and greens, the sand was silky and smooth and the water was so warm. 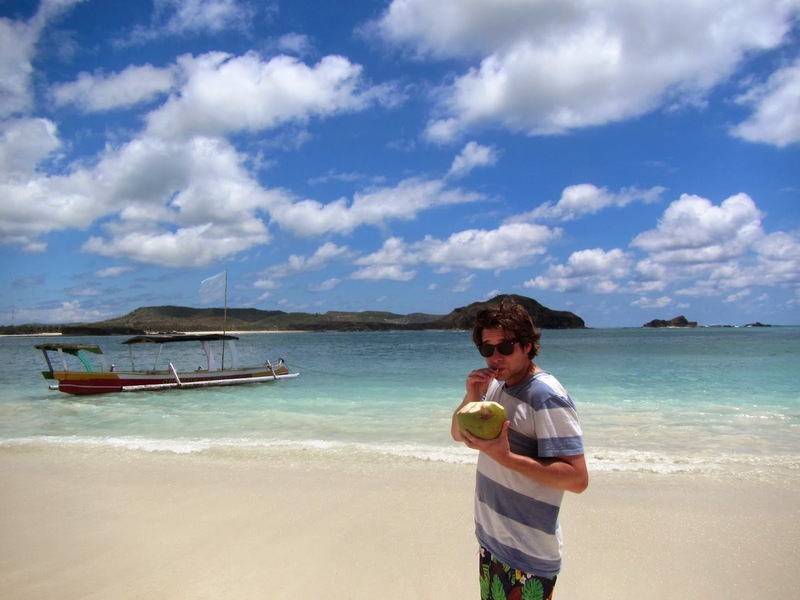 Soon, we (nearly) forgot about that bout of food poisoning...and said yes when one of the only other people on the beach (an old Indonesian guy) offered us a coconut for $2. 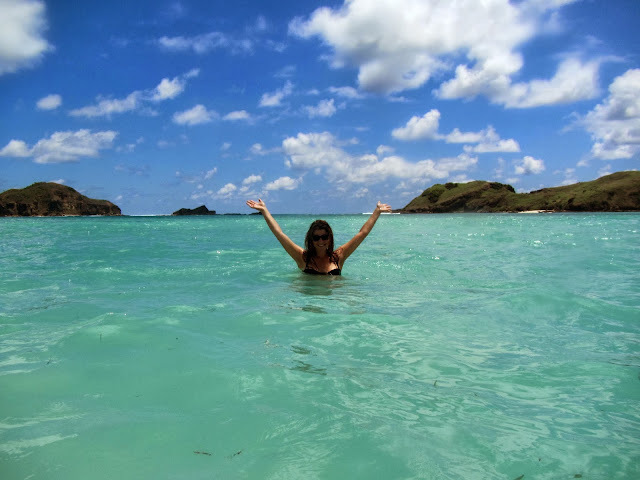 Yep, this place was nearly deserted (but word on the street is that a Club Med is coming soon...so get there ASAP!). If you ever find yourself in Kuta Lombok, get your booty on a motorbike and head East...that's where you'll find paradise. Kuta Beach is beautiful too...don't miss it. Don't forget to rent a motorbike...we both agreed that the motorbike and this beautiful beach was a highlight of our trip so far. Oh man, my people (who ain't my people) let you down.... damn chicken! That's such a great view from the beach! Just found your blog, and I'm excited to follow along on your adventures! And cool fact: y'all met similar to how me and my boyfriend. We met studying abroad in Germany. So cool! I'm looking forward to your future posts.